Beckdale offer a design service for bespoke 4 colour print patch handle bag. 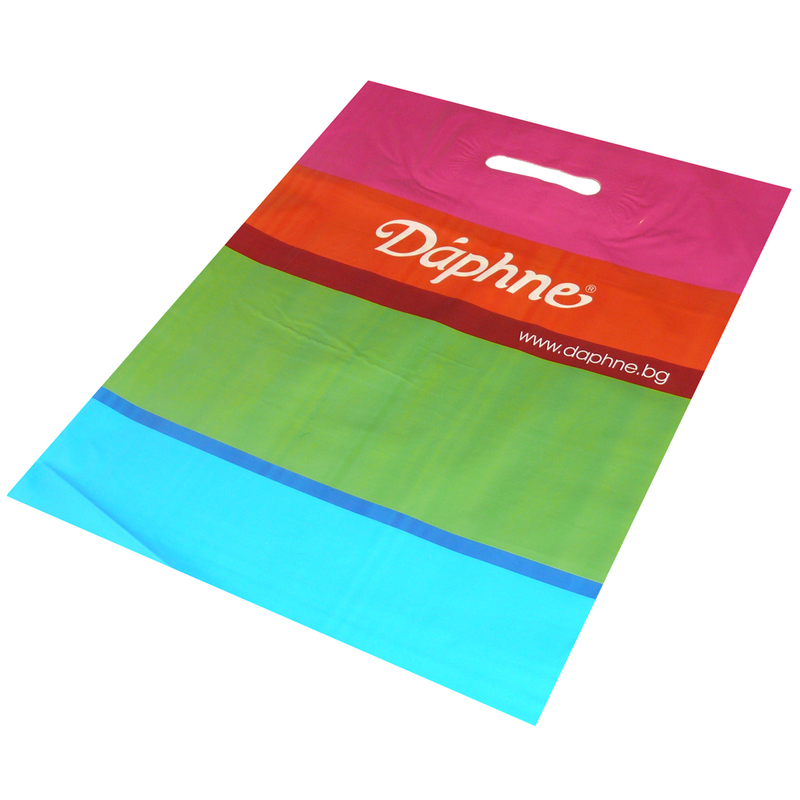 Our in house sales staff are happy to help clients choose tailored 4 colour print patch handle bag. To order choose by material or different styles of , get in touch with our staff using our contact page.